Research that takes place in the Sports Strength and Conditioning Lab is largely focused on developing a better understanding of strength, power, speed, agility and balance, as well as screening of movement competency. This lab contains a Humac Norm Isokinetic Dynomometer, two Exerbotic strength machines, a Keiser Power Rack, a FT700 Power Cage and magnetic braking system, and a non-motorised Woodway Treadmill. A Biodex Balance System, as well as 200 Series and Accusway force plates are available for balance assessment and rehabilitation training. We have five portable force plates, accelerometers and linear position transducers for strength and power assessment. Consultancy services are available through the Strength and Conditioning Clinic. The Sports Strength and Conditioning Laboratory features state-of-the-art machines designed to measure and display a range of feedback on LCD display screens including force, power, torque about a joint, velocity, acceleration, range of motion and balance. 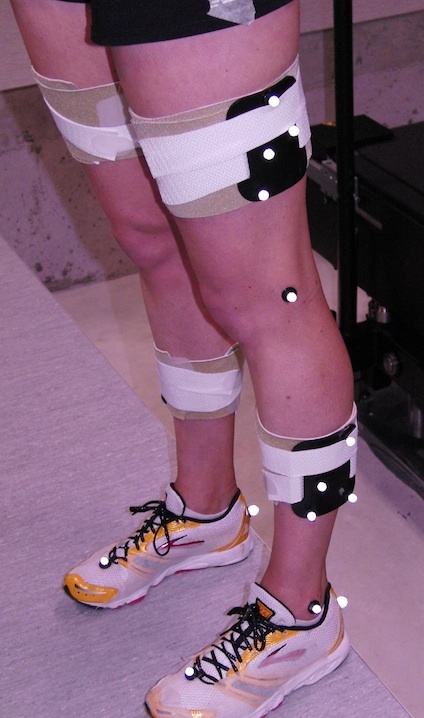 The equipment features safe range of motion control, harnesses, and magnetic braking systems to ensure the safety and comfort of research participants and New Zealand athletes. The Sports Physiology Laboratory houses a state-of-the-art Environmental Chamber, as well as a Cosmos Saturn Treadmill. This lab provides facility for sport and exercise physiology research and athlete-based consultancy through the Endurance Performance Clinic. Assessment and analysis that can be done includes VO2 max, running economy, heart rate recovery, effects of hypoxia, and force transducer analysis. 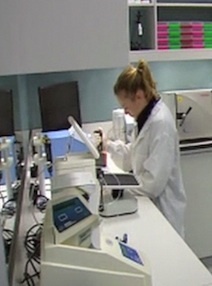 This laboratory also serves an important role for the High Performance Sport North Zealand. The equipment within the Sports Physiology Laboratory is able to measure a range of cardiovascular, respiratory, metabolic and thermoregulatory responses to exercise. 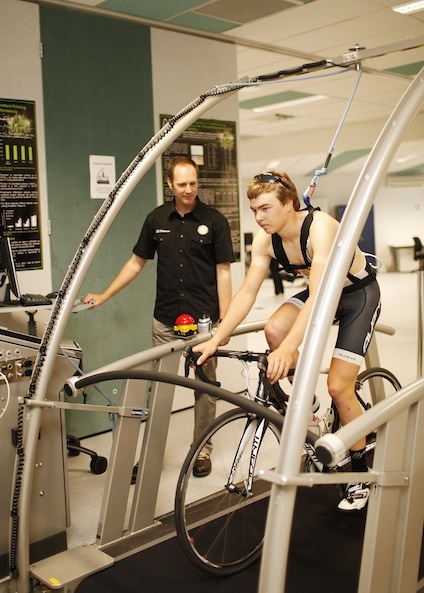 The lab houses a large, high-speed (60 km/h) treadmill capable of accommodating bicycles and wheelchairs, cycle ergometers that measure power output and torque, and an environmental chamber capable of simulating hot (40 degC), cold (5 degC) and humid (90 %rH) conditions which will help New Zealand athletes prepare for competition in various weather conditions. The Endurance Performance Clinic will offer a wide range of services to athletes, ranging from the elite performer to individuals who want to simply improve their endurance capabilities. 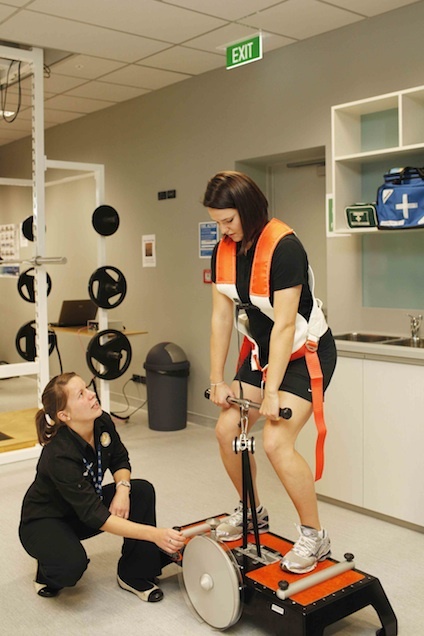 The Sports Kinesiology, Injury Prevention and Performance (SKIPP) Laboratory includes the Running and Cycling Clinic, the Bike Mechanics Clinic and the J.E. Lindsay Carter Kinanthropometry Lab. Analysis and assessment include running mechanics and lower limb biomechanical screening, bike set-up and body composition analysis. Specialist equipment housed in this laboratory includes a Bertec Instrumented Treadmill, Vicon 3-Dimensional Camera System, and electromyography (EMG) equipment for measuring muscle activity. The J.E. Lindsay Carter Kinanthropometry Lab was created to raise the awareness of the application of kinanthropometry and further the growth and development of kinanthropometry both in New Zealand and worldwide. This particular area of science is very useful in assessing the effectiveness of individuals' sport, health and physical fitness interventions, as well as studying of body shape advantages that exist in many sports. This facility was formally opened by Professor J.E. Lindsay Carter from San Diego State University on the 18th of November 2003. Professor Carter is a New Zealander by birth but now resides inthe United States and is a world leader in the field of anthropometry. The Sports Immunology and Biochemistry Laboratory has been developed to investigate the effect sport has on the immune system. The laboratory aims to identify strategies to prevent illness during heavy training and competition.